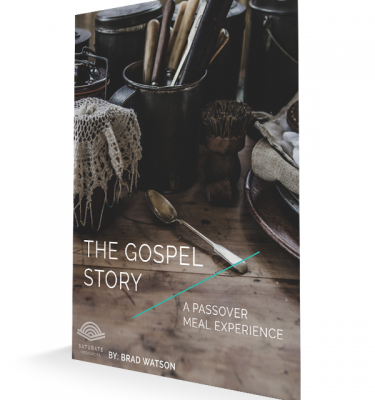 One: you don’t have enough missional communities for your people to get involved in. 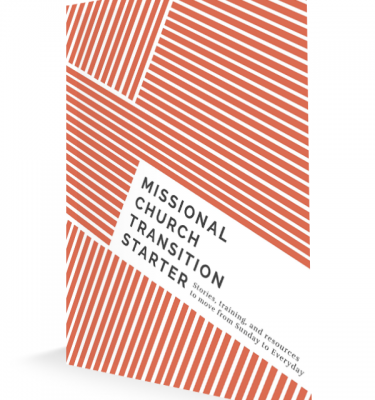 Or, two: Whenever a person joins an already existing Missional Community, they often do so with little or no knowledge of what a missional community is or they have very little commitment to the missional community and the mission. So, we created the MC Pilot Group experience. 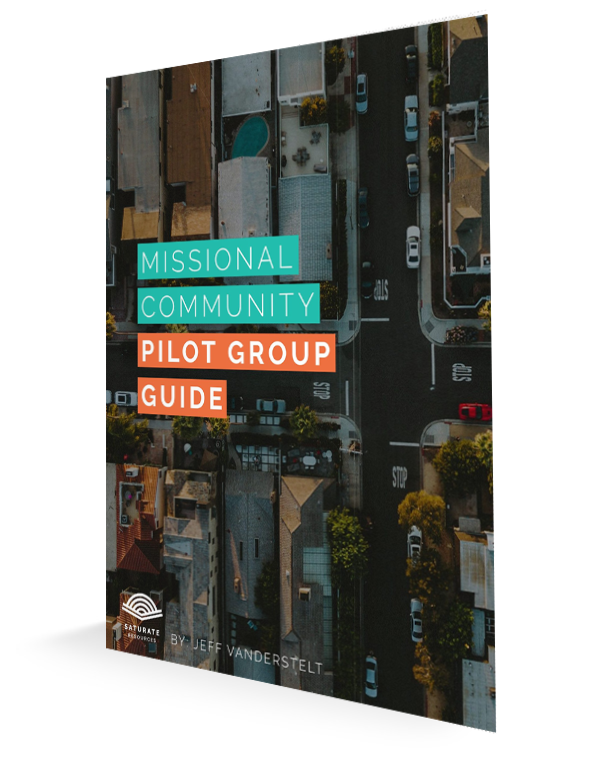 Pilot groups provide an opportunity for every member of a church to get informed on what a missional community is, get experiential training on the basics of how missional communities work, connect with people from their area of the city in significant ways and hopefully find themselves committed to be a missional community together at the end of this 8-week experience that is paired with the Saturate Field Guide. 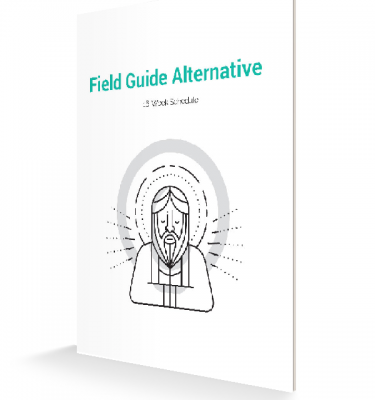 An e-book of the Pilot Guide with trainer notes written by Jeff Vanderstelt, explanations, and everything you and your staff needs to create this experience in your church. All the slides and graphics that correspond to this training. D.E.E.P.E.R. 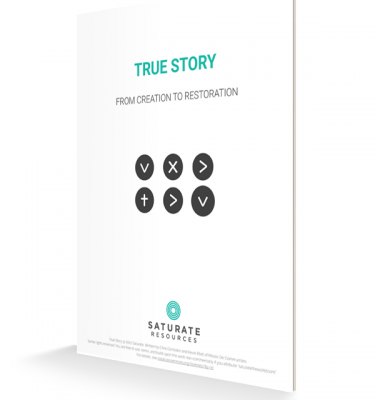 Training Explanation — How we train and design training to holistically equip disciples. 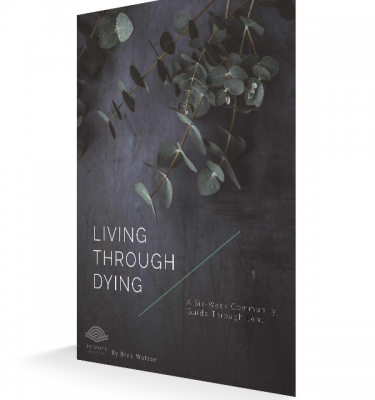 This is a downloadable ebook. Written by Jeff Vanderstelt.